Another ‘New Telecom Policy’ to favour corporates? 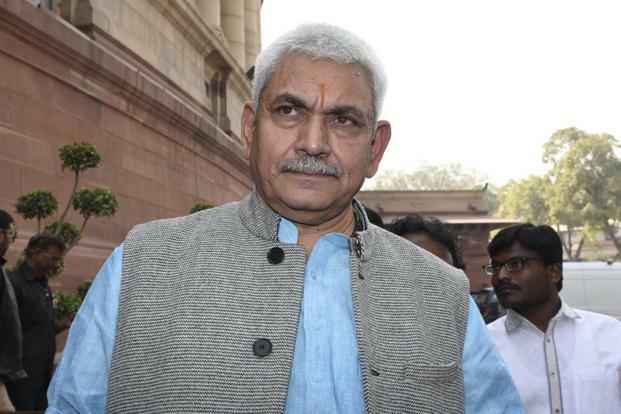 Communications Minister Manoj Sinha had stated that the government is preparing a New Telecom Policy which will will be discussed with all stake holders. The report in the press is given below. Every time a New Telecom Policy has been announced, it has been for the benefit of the private companies. The first NTP was to allow the private companies to enter the telecom sector. Every NTP afterwards has been in favour of the private corporates. it is certain that this will also be in the same route. “New Delhi: A national telecom policy is currently under formulation and will be made public “soon” for stakeholder consultation, telecom minister Manoj Sinha has said. The upcoming policy will look at areas like technology innovation and security as well as plug “loopholes”, the minister promised but did not elaborate on the specifics. “We are framing national telecom policy…we have done a lot of work on this. Once it is formulated, we will put in on the website for comments of general public, academia, industry and then we will go to the Parliament,” the minister told PTI in an interview. He said that at a broad level, the policy will be driven by technology innovations, among other aspects. “There are many things which change with time…we will take all that into consideration,” he said, adding it will also address “loopholes”. He was responding to a question on gaps that the new policy will seek to address over the National Telecom Policy (NTP) 2012. Asked about the time frame for finalising the new policy, Sinha said he expected it “soon”. “I am hopeful that it will come soon. First, we will initiate a consultation…maybe the implementation will take some time but we will soon put in on the website so we can seek people’s opinion,” he pointed out. Sinha vowed that reforms, especially consumer-centric ones, will continue in the telecom sector and hinted that some announcements were in the offing. “Reforms will continue…Yes, it will move, and move swiftly…you will soon see some things…In the coming days, there will be some news regarding reforms, and it will be consumer-centric,” he said but declined to divulge details.